- Time or Milage, whichever comes first. ENGINES SHIPPED WITH NO OIL!! 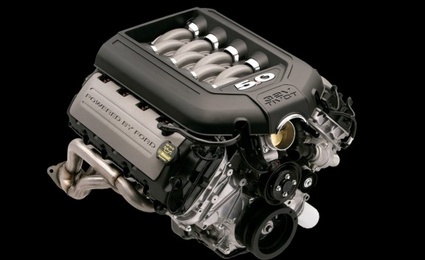 All 5.0L Coyote Engines are produced by Ford Racing/Ford Motor Company. All FRPP (Ford Racing Performance Parts) Crate Engines feature a 12 Month or 12,000 mile/20,000 kilometer warrenty, whichever occurs first.